It is extraordinary that the NSW Police Force has said that its officers will deny entry to Sydney Above & Beyond ticket holders if they are flagged by a drug dog, regardless of whether drugs are found. 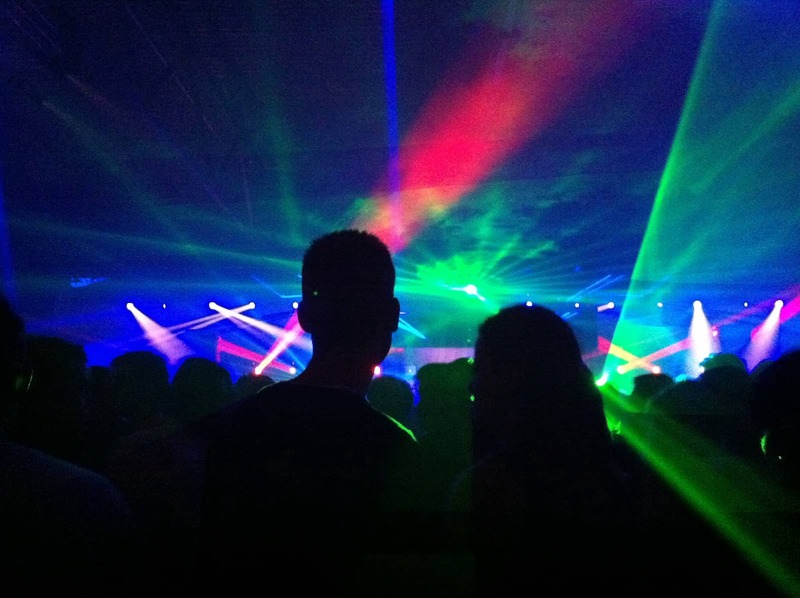 Here is a quote from an Assistant Commissioner on the issue: “If you handle or use drugs you will not be permitted to remain at the venue”. This is an astonishing example of police acting outside of their powers in NSW. In fact, if what is proposed goes ahead, NSW Police officers will be acting beyond their statutory authority and possibly illegally. Anyone denied entry to Above & beyond in these circumstances should seek legal advice because police dogs are for search purposes only (in fact they are largely ineffective but that’s for another post), and an indication of a drug dog is not a green light to arrest a person and it is certainly not a ground for police officers to commit torts against festival goers by trespassing on their person, assaulting them or using their powers to commit battery or false imprisonment. In NSW the Law Enforcement (Powers and Responsibilities) Act 2002 generally regulates the conduct of police officers. The common law assists as well. But neither that Act nor the common law permits police officers to commit crimes or civil wrongs against the people they are sworn to protect. NSW Police officers have enormous powers, even when they don’t have a warrant (a special type of court-ordered power). But their powers to search and seize property without a warrant, while broad, are generally limited to matters relating to possession or control of stolen items or items otherwise unlawfully obtained, possession or control of anything used or intended to be used in or in connection with the commission of a relevant offence (serious crimes), possession or control of a dangerous article in a public place that is being or was used in or in connection with the commission of a relevant offence, or possession or control of a prohibited plant or a prohibited drug. found as a result of a search. is for the purpose of obtaining, procuring or purchasing any prohibited drug that it would be unlawful for the person to possess. stopping the obtaining, procuring or purchasing of the prohibited drug. But how on earth does a drug dog indication in itself give rise to a police officer’s power to give a move- on direction, particularly when drug dogs are statistically incompetent at drug detection? 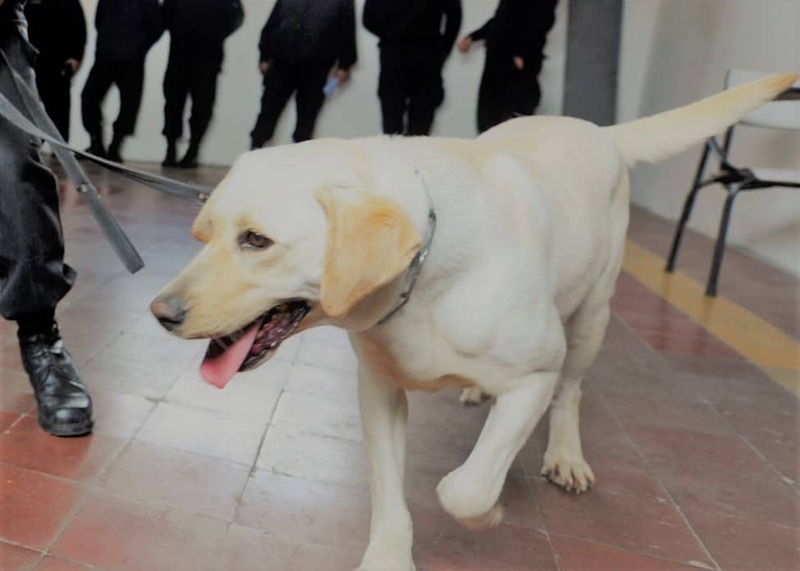 And if a drug dog is, randomly, successful in detecting drugs on the skin, clothing, or “in the air surrounding” a person, is that grounds to give a move-on direction to stop the person ‘obtaining, procuring or purchasing a prohibited drug‘? We would argue it’s not because Sydney, like most Western metropolises, is an environment where drugs are commonly consumed and would, in our view, have contaminated currency circulating within the economy. Indeed, police officers themselves have been found to have had their hair contaminated with drugs by exposure to drugs in their workplaces. In NSW it is not illegal to video record police. In circumstances where police could be liable for crimes or civil torts, it is prudent to record the conduct of police so that the video evidence can be used in court later on. What should you do about the proposed denial of entry to Above & Beyond festival goers? You should contact the Minister for Police and let him know you are concerned about police acting outside of their powers. The Minister’s office can be telephoned on (02) 8574 6800. You should also share this article and tell your family and friends about abuses of civil rights. It goes without saying that the illicit drug trade in Australia means that what you buy is not always what you have ordered. Some drugs are made with poisons or chemicals that may interact with your body negatively and cause you to become unconscious or seriously ill. Make sure you attend parties with at least one person who is not intoxicated and ensure you make yourself aware of help points at events.